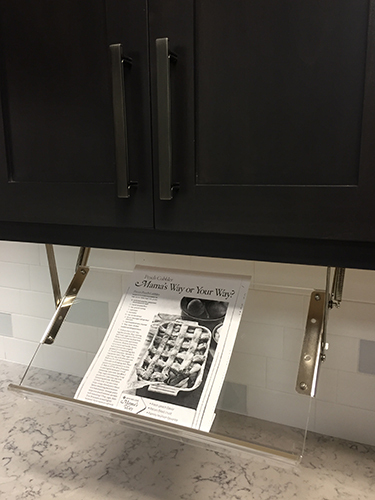 Your choice of cabinetry defines your home and exemplifies your lifestyle. 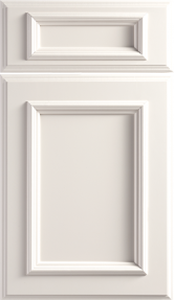 It not only has an impact on the look you want to achieve, but also on your budget. 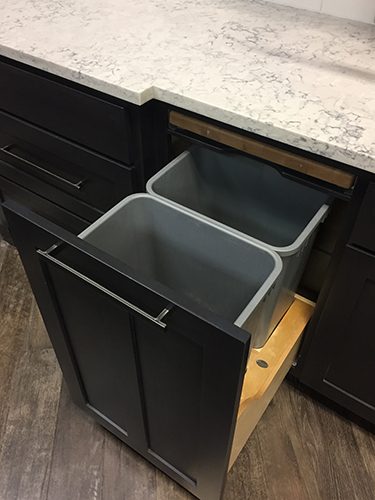 There are basically three types of cabinets: Custom, Semi-custom, and Standard. 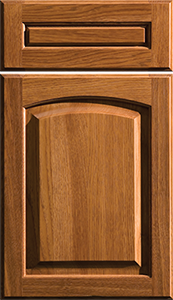 Vision Woodworks cabinet shop, proudly owned by The Home Store, manufactures top of the line custom cabinets. 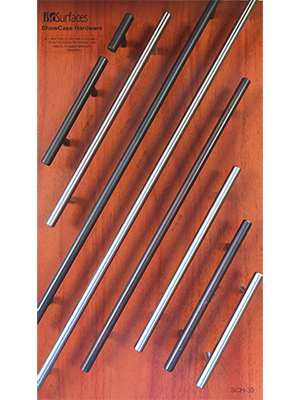 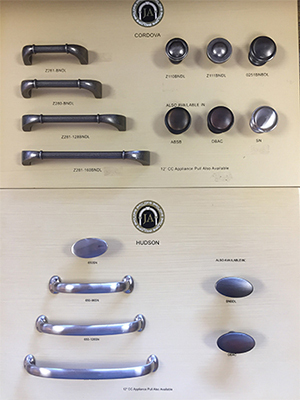 Our attention to detail coupled with our catalytic conversion finish, makes our cabinets some of the finest in our region. 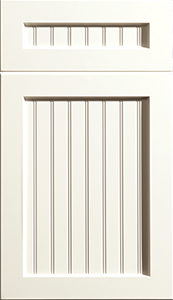 Custom Cabinets, as the name suggests, are built to get whatever size, color, details, and finish you may desire. 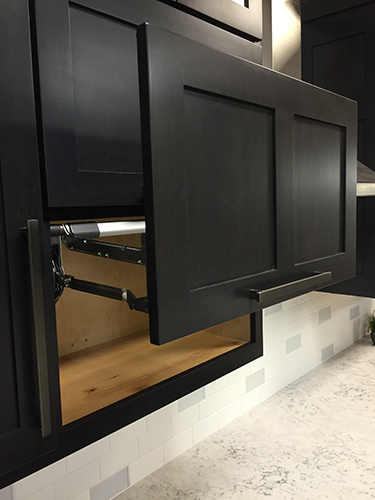 Our cabinet line, Vision Woodworks, offers a more flexible personalized kitchen layout. 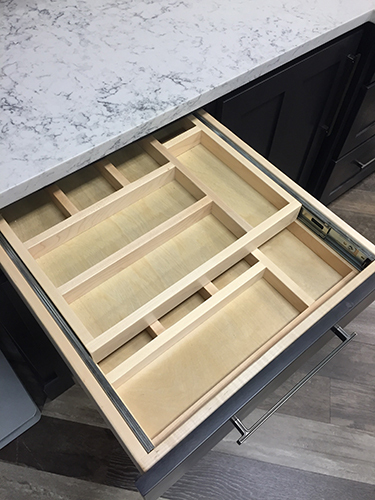 Because custom cabinets are built one at a time for a specific customer, there is a lead time involved, but the value and end results are well worth it. 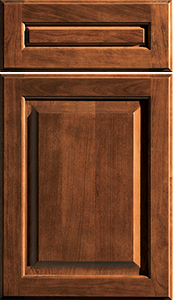 Semi Custom cabinets offer the consumer a selection of basic cabinetry, with a few additional sizes and features available. 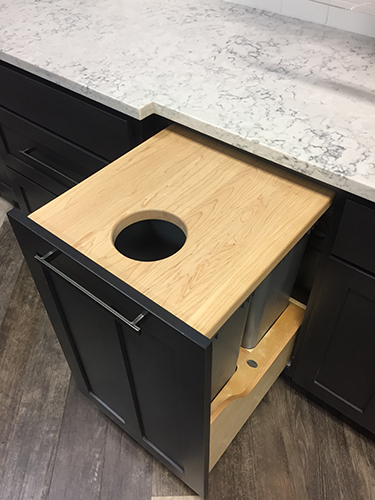 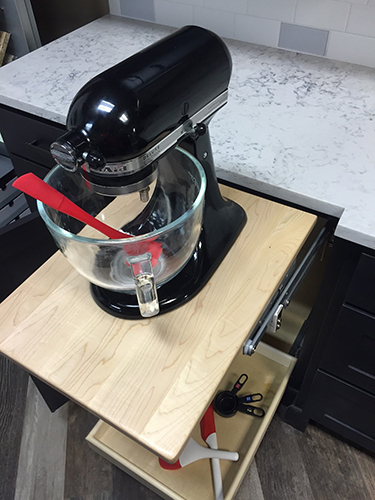 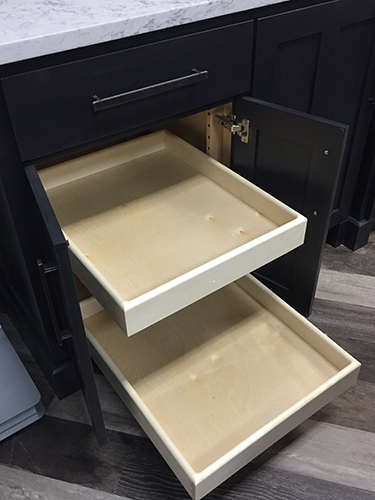 Because we own our own cabinet shop, Vision Woodworks, we typically meet the needs more cost effectively and with a more superior product than what a semi-custom cabinet manufacturer could provide. 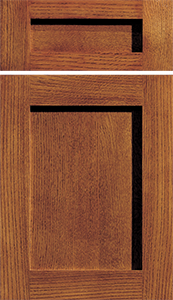 on a shorter lead time, but have relatively limited selections in styles, colors, and wood species. 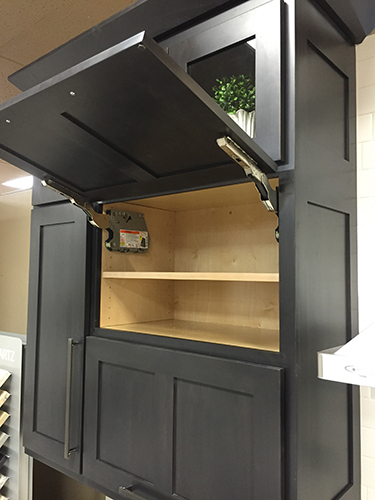 We have a great partnership with Grandview Products to meet the needs of customers seeking standard cabinetry. 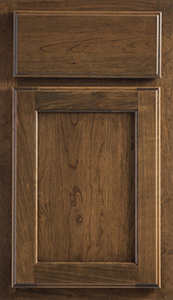 When building custom cabinetry, the options for wood are plentiful. 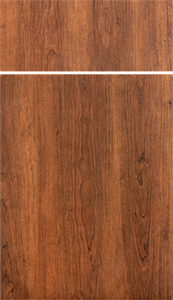 *This wood species also available in rustic. 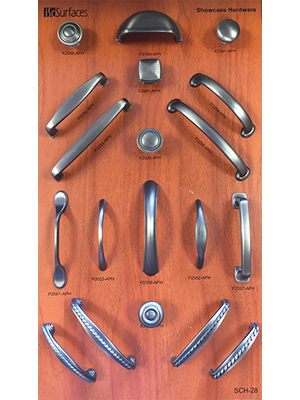 Complete your cabinetry design with the hardware of your choice. 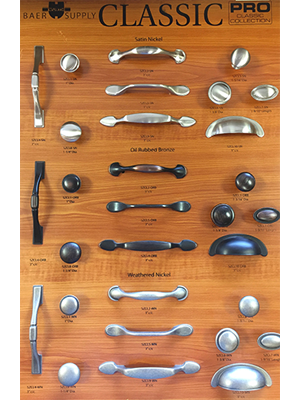 The Home Store offers hardware brands in a variety of design styles.